It seems to be a really bad time in the music industry for rock stars named David. 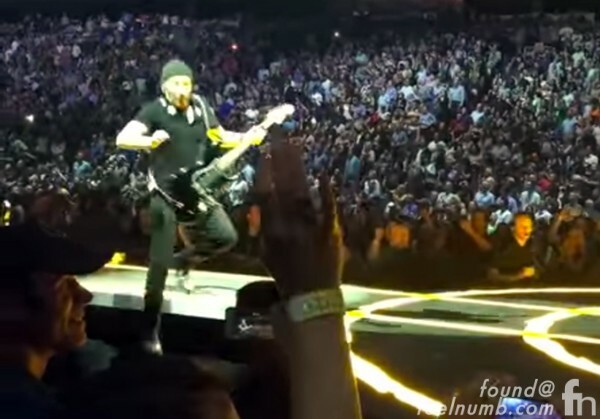 First, on May 14, 2015, David Evans better known as The Edge of U2 fell off the stage in Vancouver, Canada during the last song of the night, “I Still Haven’t Found What I’m Looking For”. The Edge was ok and later posted this photo showing his only injury, a scrape to his arm. 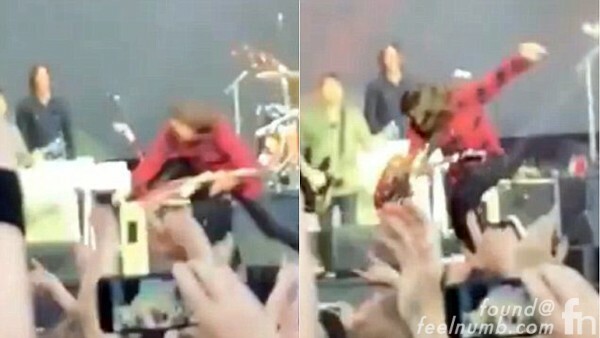 On June 12, 2015, another David, Dave Grohl of Foo Fighters tripped and fell off stage during a concert in Gothenburg, Sweden. Here’s the video… David Grohl wasn’t as lucky as David Evans, he broke his leg as evident by this x-ray he shared with fans. 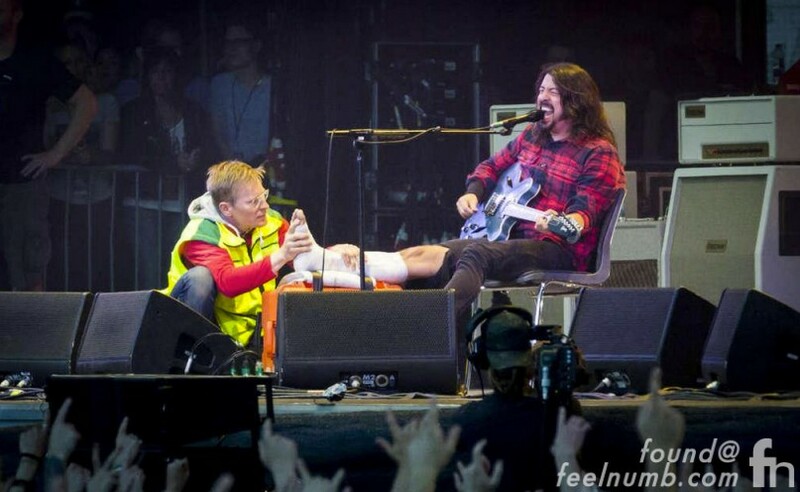 Amazingly, after drummer Taylor Hawkins side band Chevy Metal filled in for a bit, Grohl returned to the stage and finished the concert sitting down with medical personel holding his leg. David Bowie, Dave Matthews and Dave Navarro be very careful.